Another “Beginner;s Guide to Anime” this week. 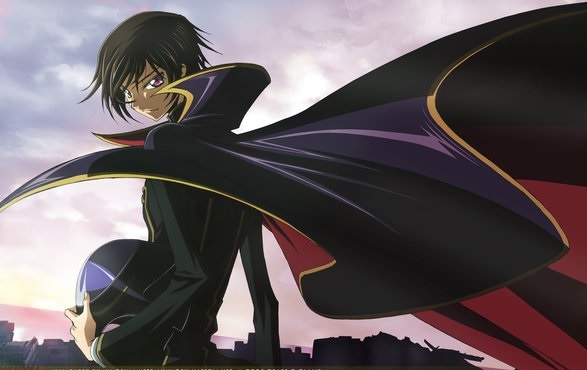 This time it is the mecha series Code Geass. The latest edition of MyM Magazine is out now. Amongst the reviews in it are the complete box set of Bakuman, Dictatorial Grimoire, Happy Marriage?! and Magi: The Labyrinth of Magic. My latest review for Anime UK News is the third collection of the anime One Piece. 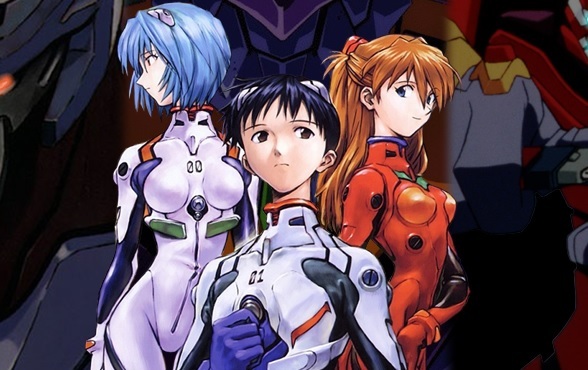 For the next few weeks I’m sticking with mecha anime for my Beginner’s Guide, starting with Evangelion. 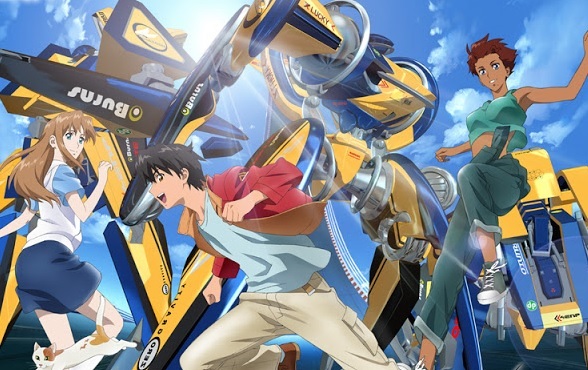 Following the news that Tokyo has won the bid for the Olympics, I’ve decided to cover an anime with a sporting connection. OK, I know that motor sport is not in the Olympics, and mecha don’t really exist, but IGPX is still worth an article. There is currently a project going on called “The Golden Ani-Versary of Anime” which is celebrating 50 years of anime being broadcast on TV. Several people have been writing for it, different people covering a different year. I’ve been covering the year 2008, and covering anime from a British view-point, (hence the picture of the K-On! girls in UK shirts, which was used in the article). This article, several months in the making, covers Black Butler, Strike Witches, Soul Eater, Vampire Knight, Clannad and Junjo Romantica. Click here for the full article. 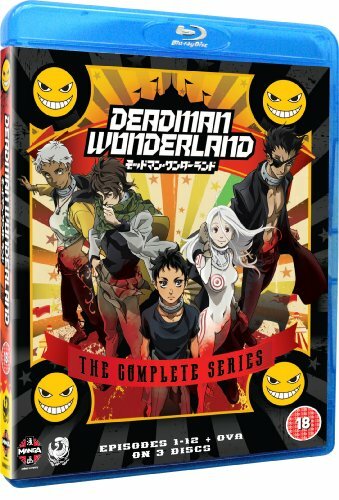 The latest of my reviews for Anime UK News covers Deadman Wonderland.